September 18th is our 46th anniversary. We celebrate marital bliss every day! Most Clicks on Pink Saturday, September 10. 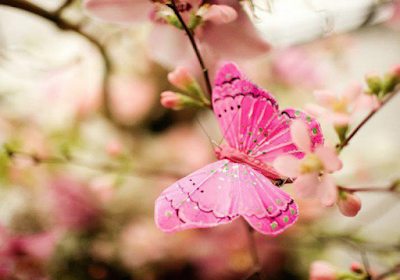 Be certain to see these stunning shots of pink butterflies in nature!